アルファリア (Alphalia) - Releasing New Single | VKH Press – J-Rock & Visual Kei Coverage Worldwide! 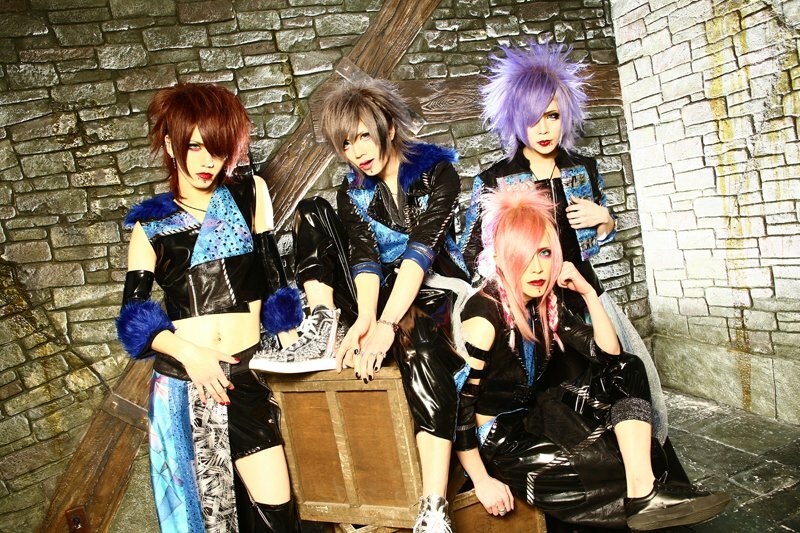 アルファリア (Alphalia) has just announced that they will be releasing their 2nd single! This new single is titled Nexus and it is set to be released on June 13th of this year. Nexus will come in 2 types, Type A and Type B.